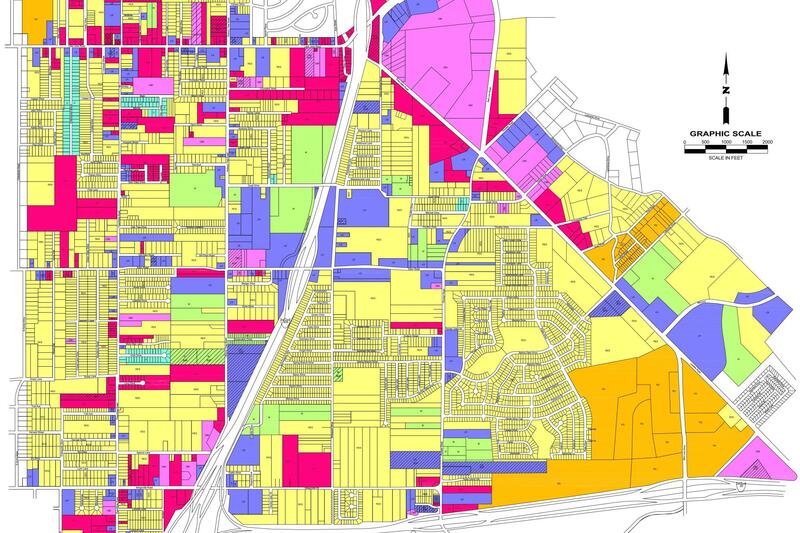 As a consultant to the City of Balch Springs, Metropolitan Infrastructure’s engineers produced a series of maps to assist the city in their planning and operations. Metropolitan Infrastructure used Dallas County Central Appraisal District shape files and North Central Texas Council of Governments areal mapping as the basis for the mapping system. The water utilities mapping included layouts of known water mains, fire hydrants, valves, and appurtenances. The mapping showed pipe diameters and pipe materials when the information was available. Sanitary sewer system mapping laid out the existing wastewater mains throughout the city as well as the location of manholes and cleanouts as information was available. This mapping was integrated with the city’s planning and zoning map, land-use map, street map, and emergency map, all of which Metropolitan Infrastructure created.